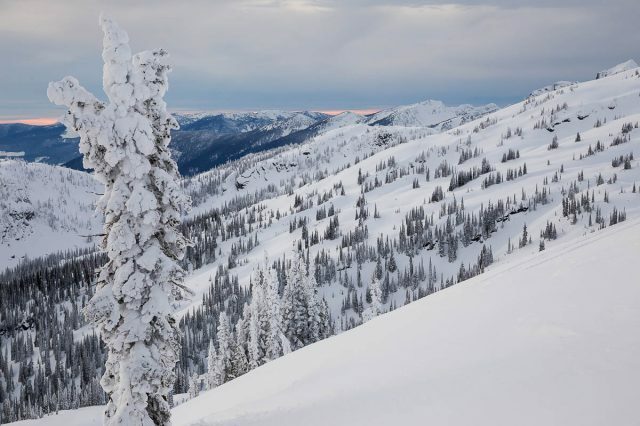 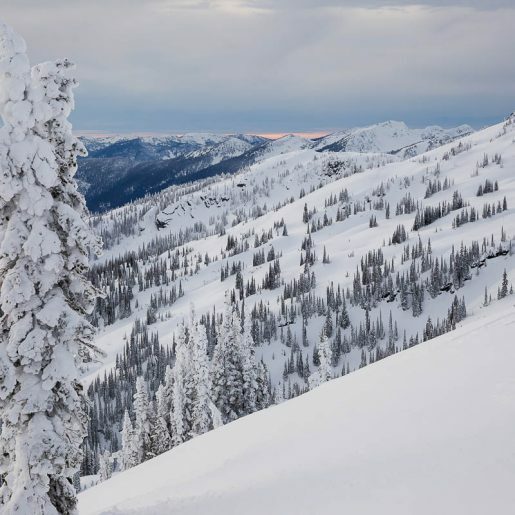 Simon Fraser University is asking for participation in an avalanche research survey that examines the ways in which backcountry recreationists use avalanche safety information. 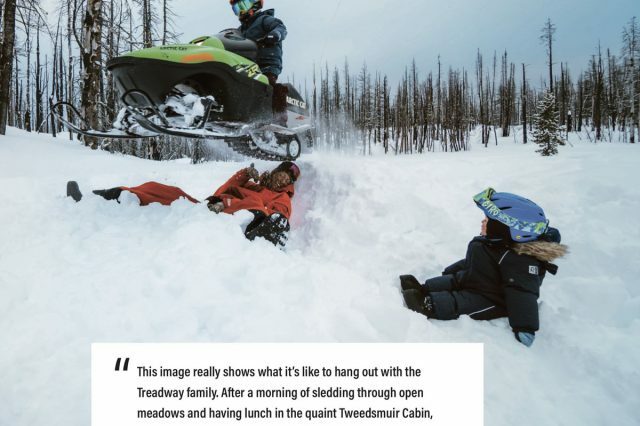 With sadness, we say goodbye to Dave Treadway. 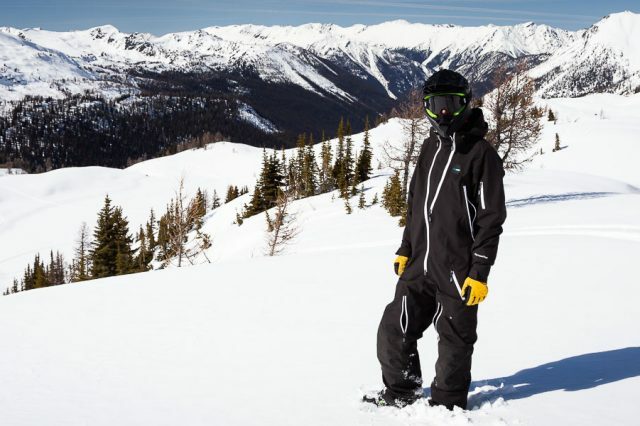 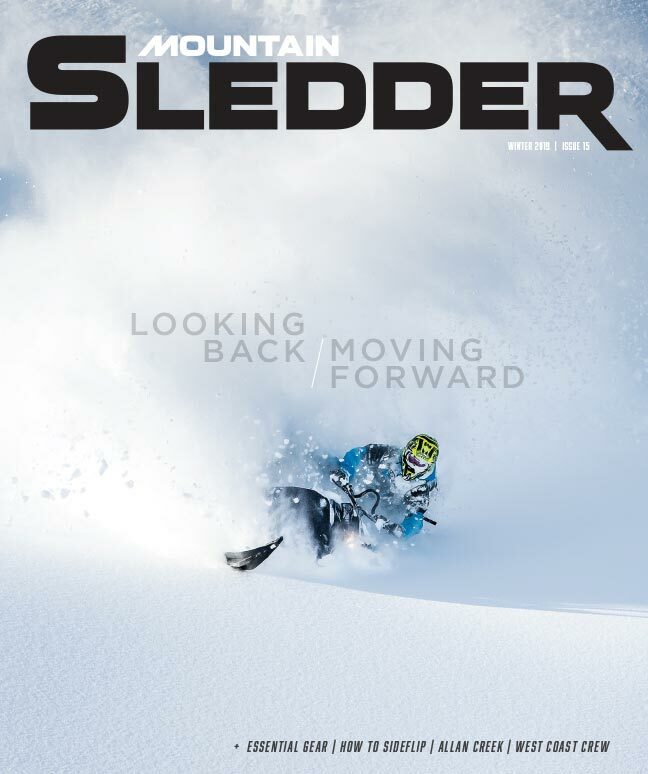 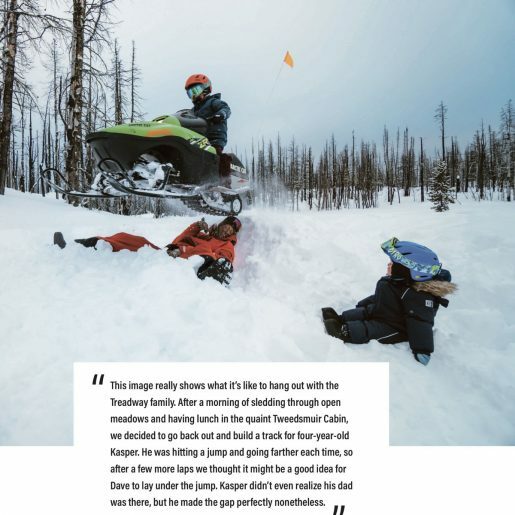 Dave was a freeskier, sledder, adventurous soul and family man who was well-known and loved in the community of backcountry enthusiasts in Western Canada. 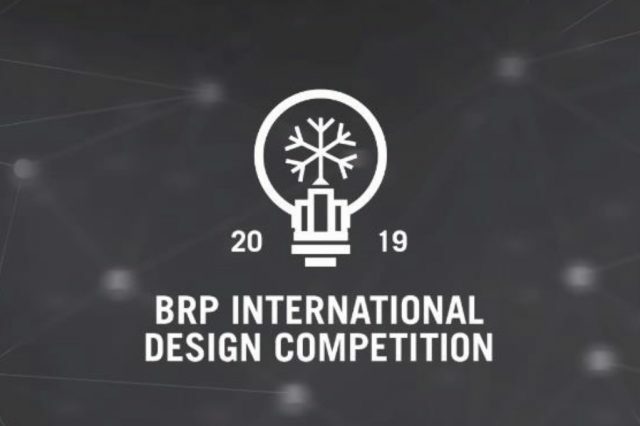 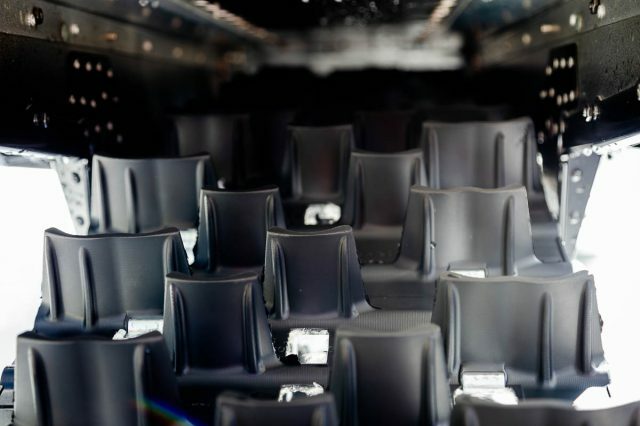 The 4th edition of an international BRP design competition has been launched to an expanded group of six universities from four different countries. 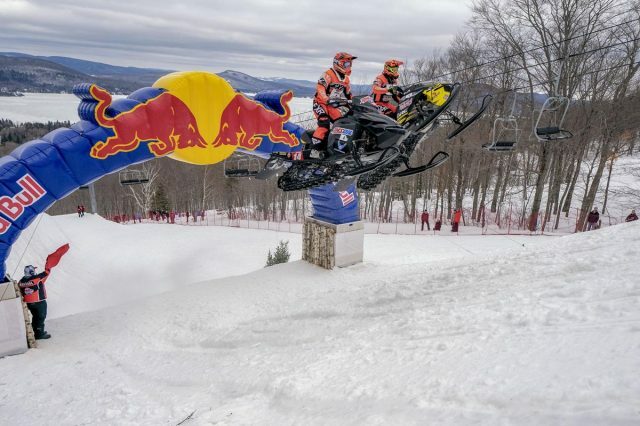 Once again, riders battled their way up 150 vertical meters of mountain in head-to-head competition over the unique the Red Bull Sledhammers 2019 course. 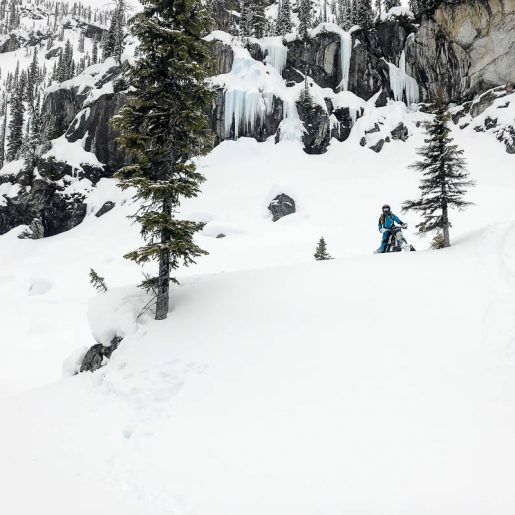 Camso has launched a new track specifically for deep snow riders called EPIC 280 that features a unique deep cup lug design for improved traction. 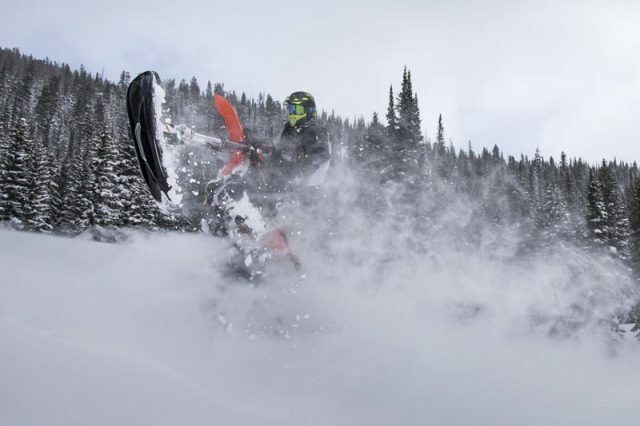 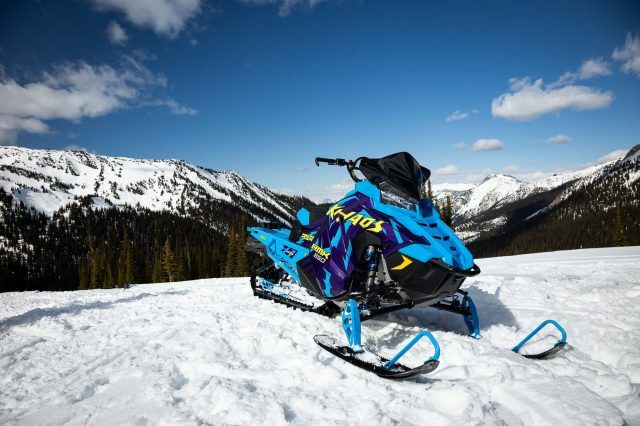 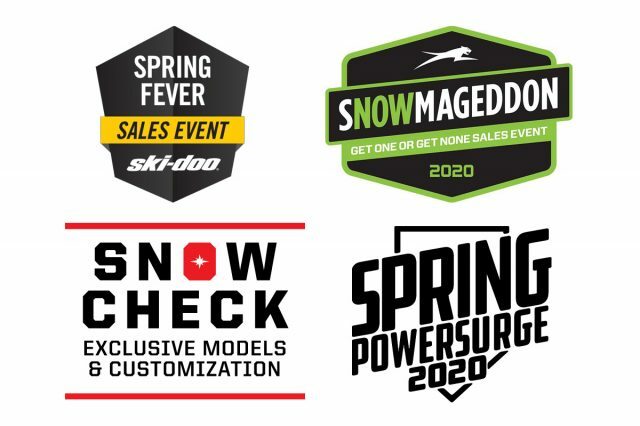 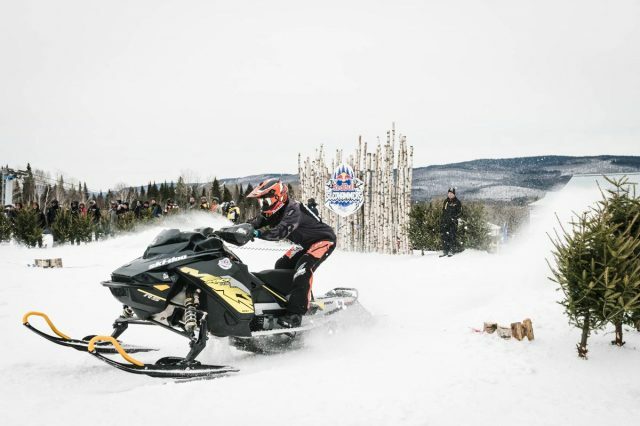 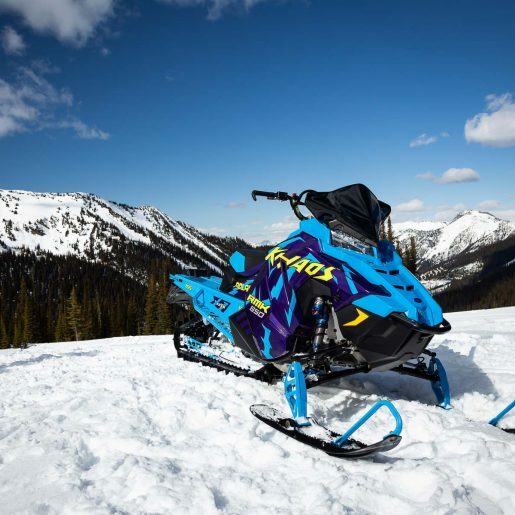 Camso aims to bring snow bike enthusiasts to new levels of performance in deep snow terrain with the launch of its 2020 YETI SnowMX system.